Pongal/sankranthi offer-50% discount on sarees and all anrkalis just for 60$.Hurry! Free delivery in 3 to 5 days.Sarees are now 15$-60. 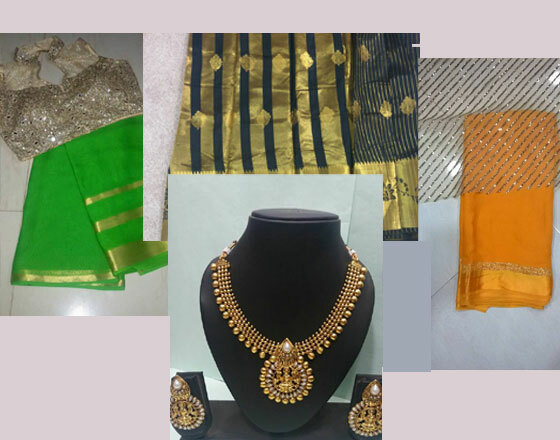 We also sells party wears, uppada sarees , baby pattu skirts,rea..